It’s no surprise that one of the key variables in strategic sourcing is the suppliers a company engages with. Understanding and continuously striving to improve the relationships with your company’s suppliers will not only add value to the business, but also provide additional opportunities to implement better strategies going forward. With supplier identification being the starting place for evaluating your company’s options, your team will become aware of which suppliers have the capabilities and quality you’re looking for, and who may be a good fit for your company’s needs in the long-term. Whether your company is working with newer suppliers or suppliers you have worked with for years, there is always room to enhance the current relationship. Several benefits can come from improving these relationships such as reduced costs, increased efficiency, and improvements in operations. Developing the lines and frequency of communication between your company and the supplier is key in improving the supplier relationship. It ensures that everyone is on the same page and minimizes the risk of having miscommunication, which can lead to saving time and money. By working closely with the supplier and maintaining a positive working relationship, through good communication, the supplier will be more likely to provide competitive costs. If there is ever an event in which your company feels the need to test the market and see what other suppliers could offer for your business, this can be a true test to see how your supplier feels the relationship is going. Generally, when companies take their business to market, incumbent suppliers who have developed great working relationships with these companies tend to compete and fight for their business. Even if the business does not feel the need to go to market, if both parties are happy with the current relationship, suppliers will be more willing to provide cost reductions and discounts to their customers. Aside from taking your company’s business to market to achieve cost reductions, many suppliers are willing to implement incentives and tiered discount structures to good customers. Keep in mind, these are not the only types of cost reductions available, but working to improve your company’s relationship with its suppliers will unlock doors to savings opportunities. Receiving cost reductions may be one of the most important aspects of a well-developed supplier relationship, it is not the only benefit of improving the relationship. As companies work closely with their suppliers and get to know each other, there is a better opportunity to identify ways in which both companies can grow together and develop a mutually beneficial relationship. Both parties can create strategies for improving product quality, and continuously improve operations to ensure lean and efficient production. This is key in the relationship because collaborating efforts will lead to better strategies to improve the product and production processes. Developing strategies together will instill a more efficient portion of the supply chain that can lead to greater business opportunities for both the company and the supplier. Reducing costs, clear communication, and improving operations and efficiency are all great benefits of improving the relationships with your suppliers, however, another benefit to add to the list includes supply stability. Relationships with your suppliers will be most effective if they are built for the long-term and turn into partnerships, rather than ad-hoc relationships. With these relationships continuing to grow, there becomes a steady supply of the goods and services provided by the supplier. With a mutual understanding of the relationship and operations involved, there will be a more consistent effort to develop a more concrete supply of goods and services. This can also minimize any issues with on-time delivery, product shortages, and other supply issues. As we wrap things up, another very important outcome of developing the relationship with a supplier is the opportunity of supplier consolidation. By working together and improving production and operations, the supplier may be able to supply items that your company currently purchases from another, similar supplier. By consolidating the supply base, your company will be able to achieve greater savings with discounts and cost reductions by giving the supplier additional business that your company had with alternative suppliers. Additionally, your company will receive great products that come from one supplier, as the supplier will most likely be appreciative of the increase in business and devotion to growing the relationship. Consolidating the supply base will also involve consolidating the lines of communication and again, minimizing risks of miscommunication. The consolidation will allow your company to streamline the supply base and implement a much more straightforward supply chain with a few strategic suppliers rather than an abundant amount of suppliers that supply similar products. With a consistent effort to improve existing relationships with your company’s suppliers, doing business with these suppliers will become much smoother, and in most cases, cheaper. 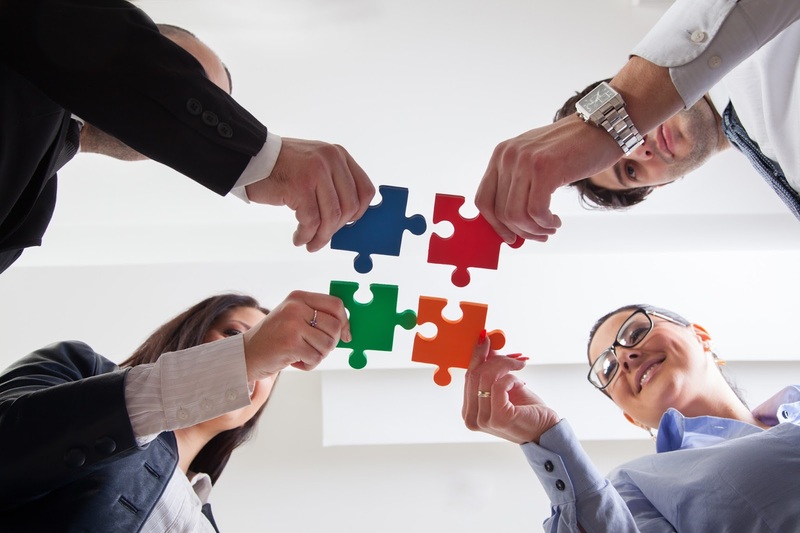 Identifying areas in which your company and the suppliers can work together to develop mutually beneficial strategies will help the businesses grow together for the long-term.